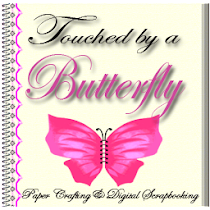 Gatefold card created after watching a video from "Dawn's Stamping Thoughts" of Stampin-Up. 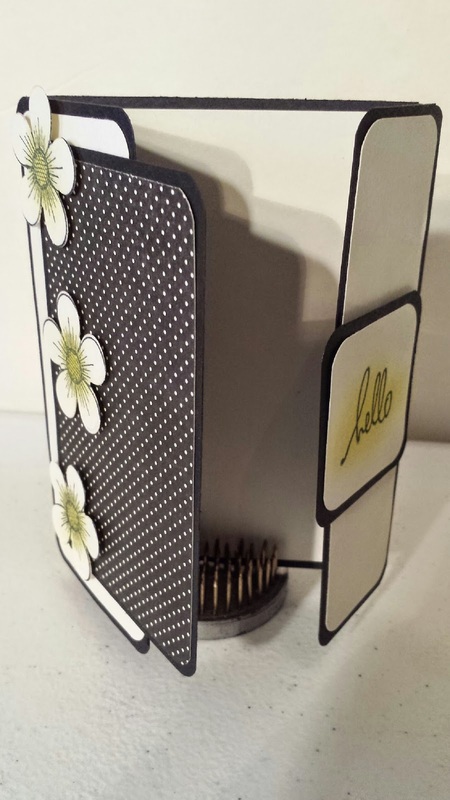 I used basic black, ivory and black/ivory polka dot card stock. 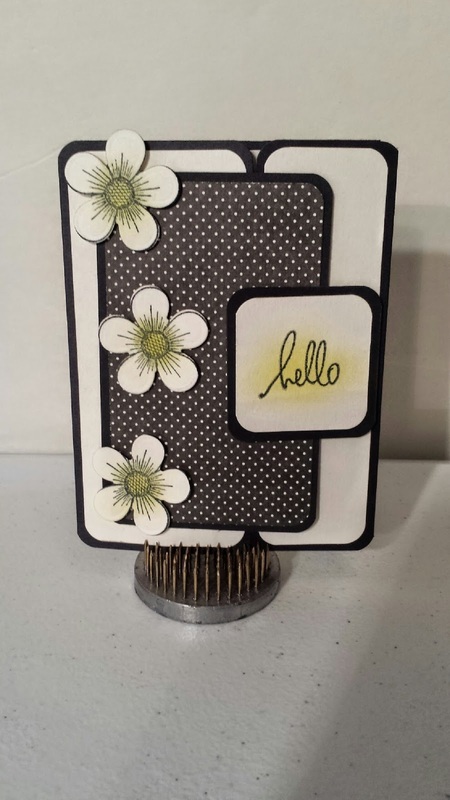 The stamped flowers are Posys from "Heartfelt Creations" and the hello sentiment is from "Heidi Swap"